Spanish Fisheries Minister Luis Planas wants EU trawlers to resume activities in Moroccan waters «before the end of the summer». 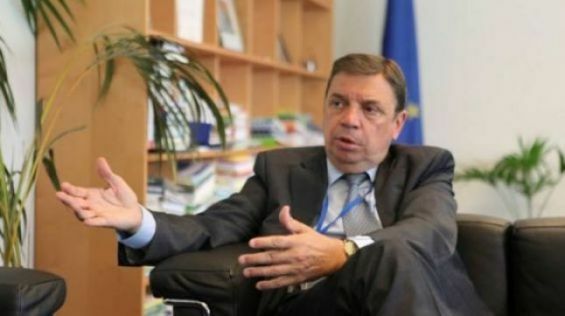 «I hope that the EU-Morocco agreement will be adopted by the European Parliament in February. It should then be approved by the Moroccan parliament. I would like to see that happen before the summer, Spanish vessels will be able to fish again in Moroccan waters», the Minister said in an interview conducted by EFE. The Minister of Agriculture and Fisheries Aziz Akhannouch announced on January the 27th in the House of Representatives that MEPs will have to examine the EU-Morocco agreement on February the 13th in a plenary session. For the record, on January the 23rd the European Parliament’s Fisheries Committee adopted said agreement signed between Morocco and the European Union.